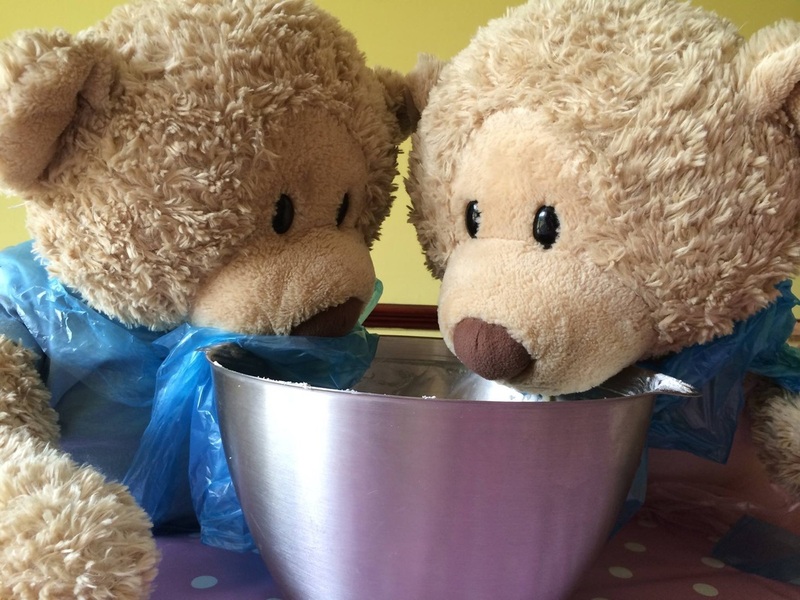 First they had to wash their hands and put on their aprons. 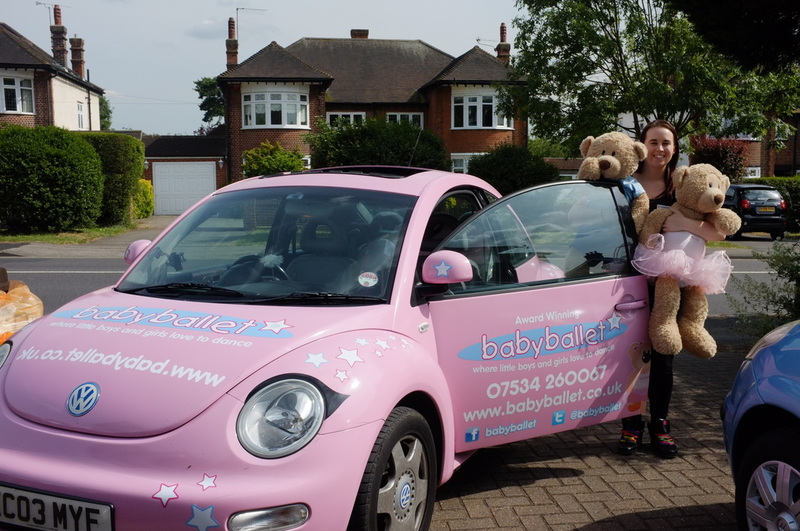 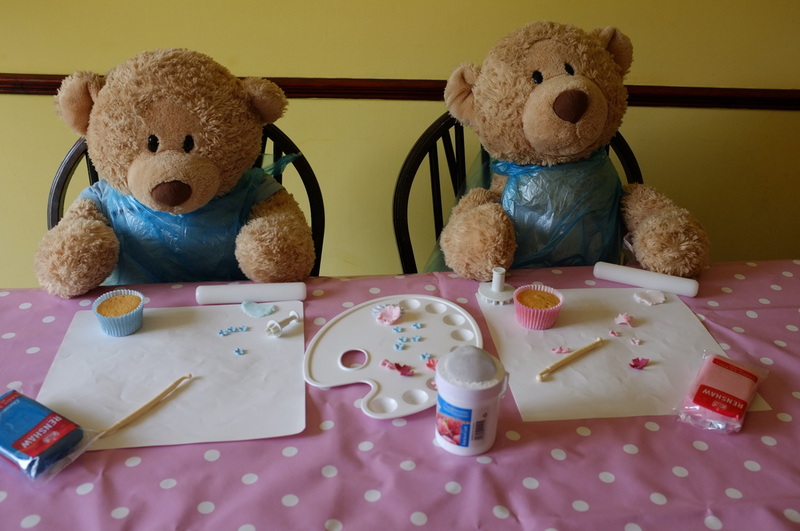 Twinkle and Teddy were having fun. 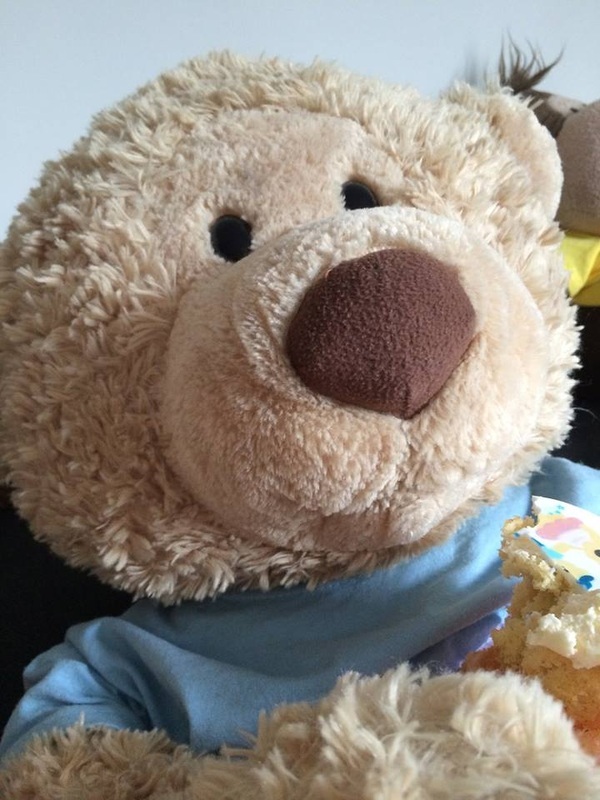 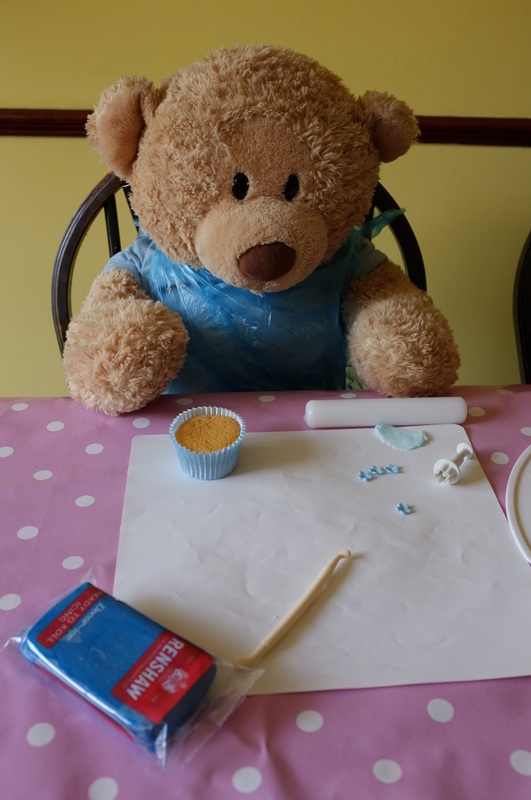 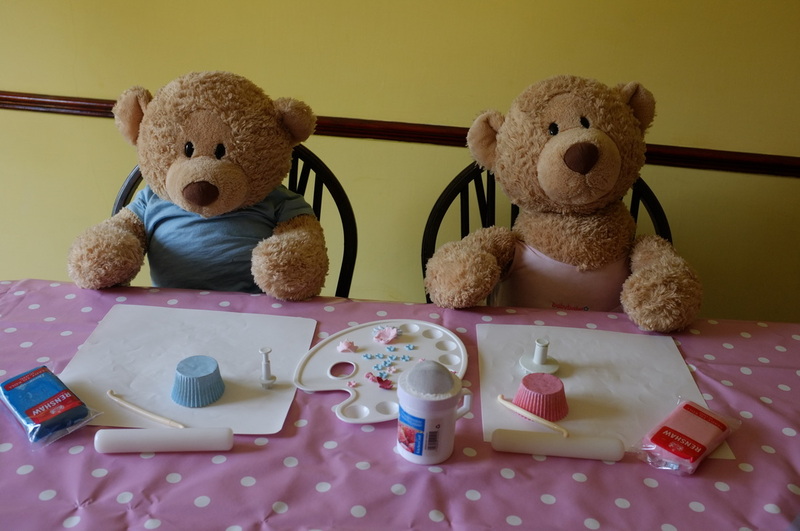 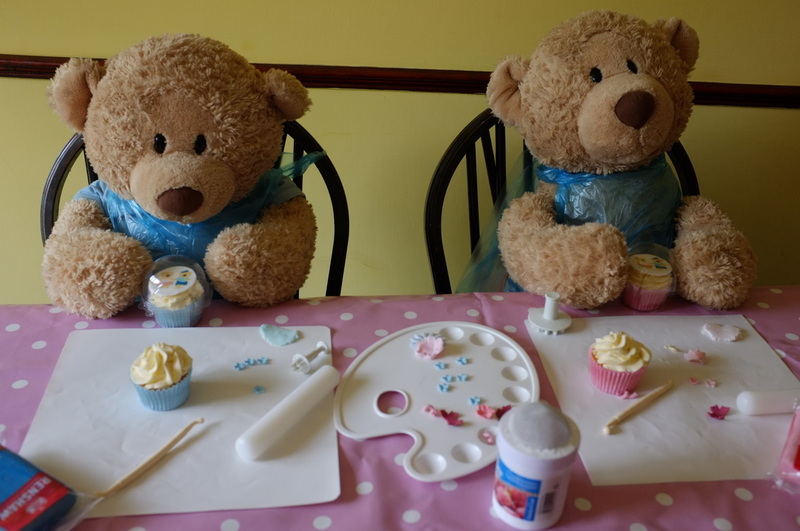 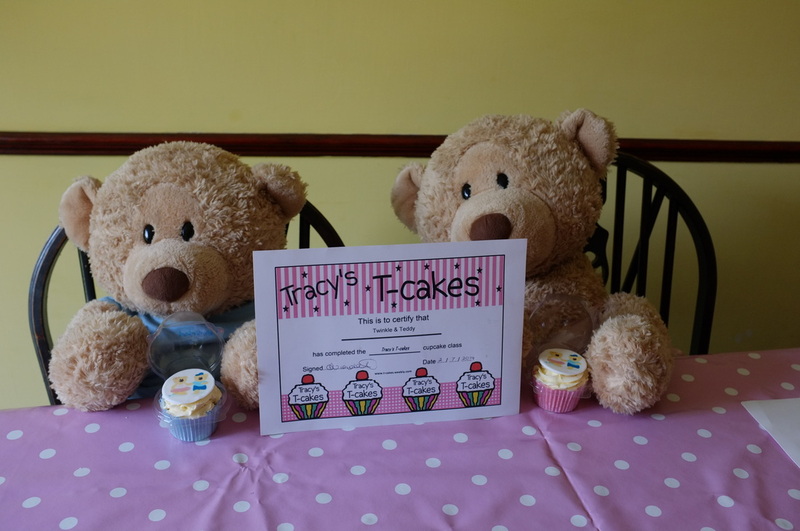 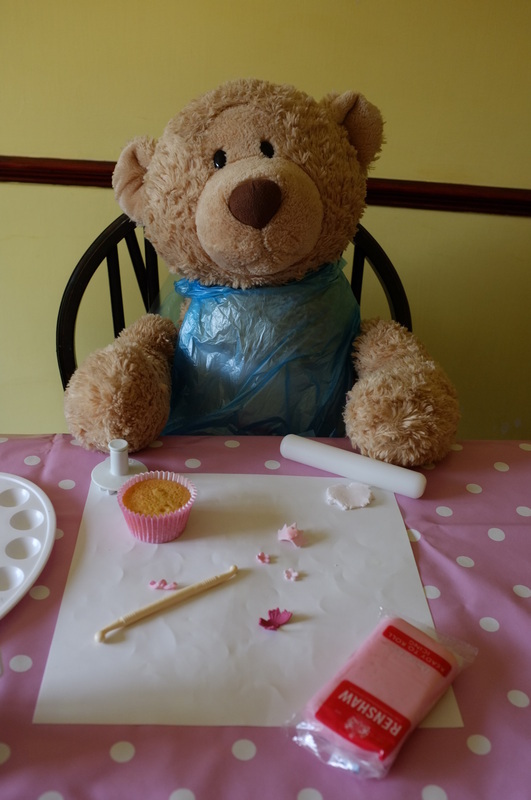 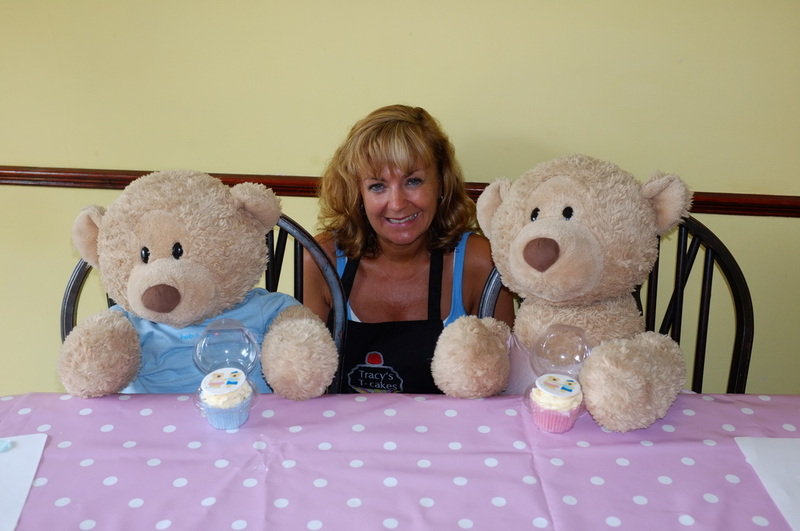 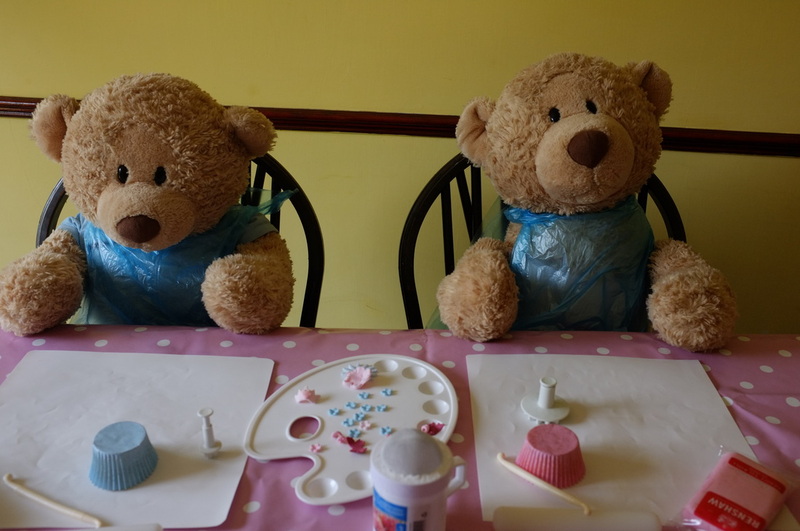 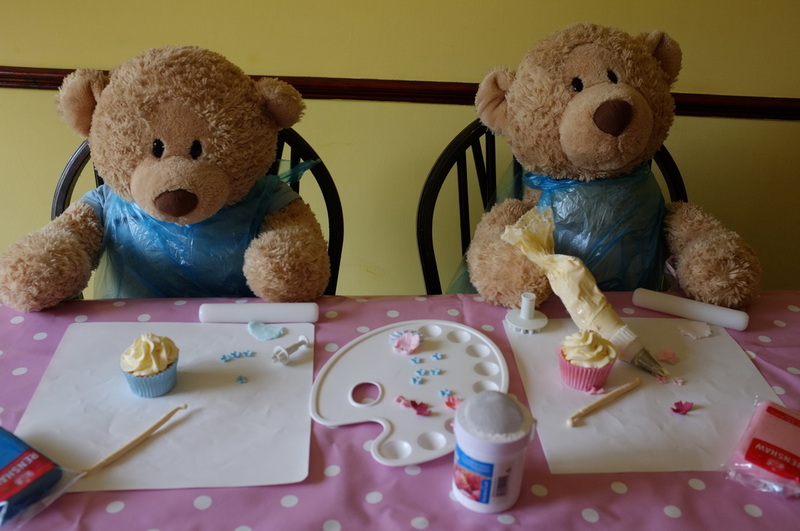 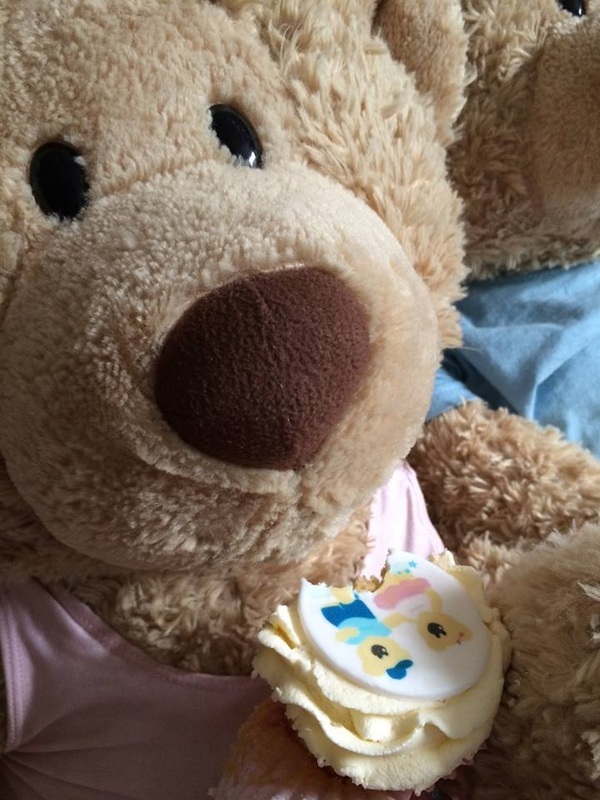 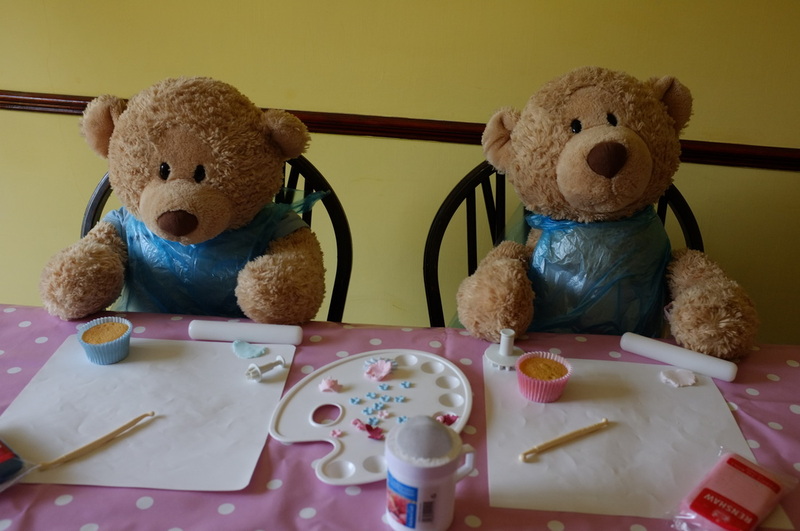 Wow - look how clever Twinkle & Teddy were at swirling buttercream. 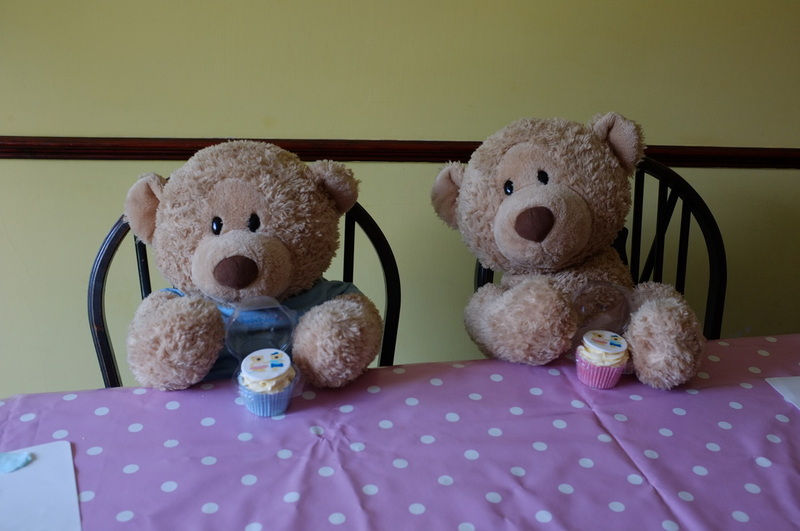 Look how pleased they are with their cupcakes. 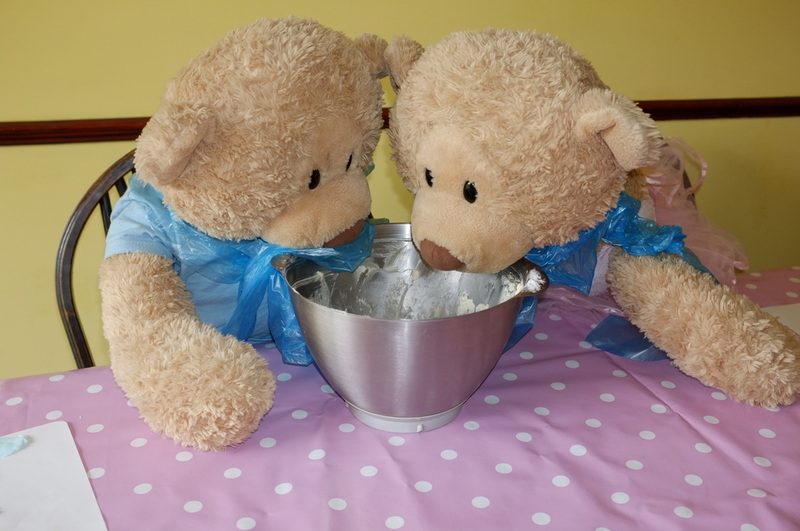 oops, I turned my back and those cheeky bears wanted to lick the bowl. 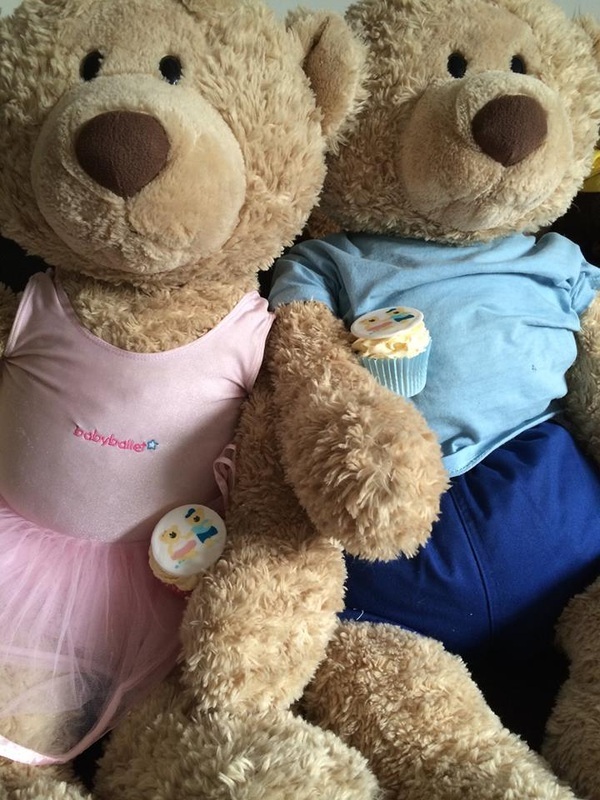 Wow, these clever little Baby Ballet bears deserved their certificate.